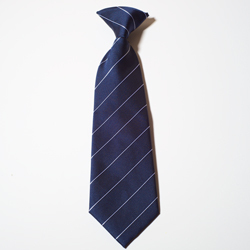 Girls Clip-On Tie in Navy Stripe. 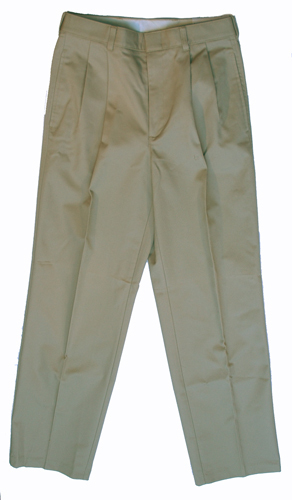 Available in 12", 15", and 18" lengths as well as a self-tie. 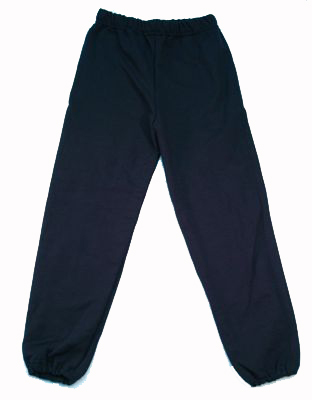 This product was added to our catalog on Monday 14 April, 2008.